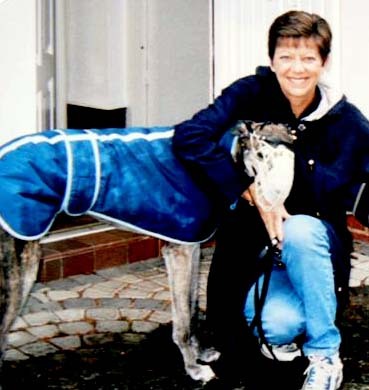 Created after Alice Oborn had travelled repeatedly to the U.K. to work for Animal Aunts U.K. - which was founded in 1987. Alice loved working for the agency, and was most impressed with the concept of specialised animal and home care - and security - offered to discerning clients by especially trained Aunts. On returning to N.Z., after her 3rd adventure working for Animal Aunts U.K., Alice created her own Agency (separate to Animal Aunts U.K.) but she uses some of the highly experienced Aunts that, like herself, had trained and worked in the U.K.
Our Aunts are female, male or couples who clearly love animals and who have a wide range of skills and experience in caring for all types of animals. The Agency (Pet & Property Services Ltd) are very selective when choosing Aunts who will be suitable for your specific requirements. All Aunts have a clear Police Record, impeccable written and verbal references and are chosen to maintain the high level of Animal Aunt standards. A lot of our Aunts are mature and all have the necessary requirements – love of animals, wide experience, integrity and honesty, fitness and a genuine desire to care for your animals and your home. Our Aunts are scattered throughout N.Z. and we are constantly adding to our database of caring Aunts. So you can go away on holiday or business knowing that not only will your Aunt(s) love, exercise, and care for your animals and pets; but that they will enhance the security of your house by providing a presence for most of the day and all of the nights. They will keep your house tidy, collect your mail, take messages, water your plants, put out your rubbish, deal with tradesmen, administer medication, continue training, keep an eye on your garden and provide other benefits as discussed and agreed. Our Aunts are flexible and keen to please; adapting and tailoring their services to your individual needs and requirements. Our specialised service gives you peace of mind knowing that your animals are happy and your home is secure while you are away – taking the worry and stress out of any absences you may have from your home and animals. Our Animal Aunts take pet sitting and house sitting to a whole new level of live-in pet care. Just let us know how we can be of service to you! Providing specialist individual care for your pet(s) / other animals in their own environment; catering for every individual dietary, medicinal and exercise regime. 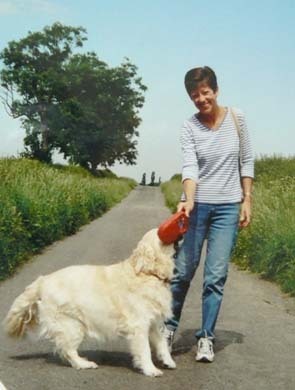 Our Aunts love to build a rapport with both you and your pets, providing continuity - with your future holidays in mind. Enhanced security of your home and property because of the Aunt’s live-in presence (including clearing your tell-tale letter box of mail and papers daily). A cost-effective way to provide experienced care for your pets / animals / livestock in your absence; but also providing specialist care and attention for your precious individual family pet.